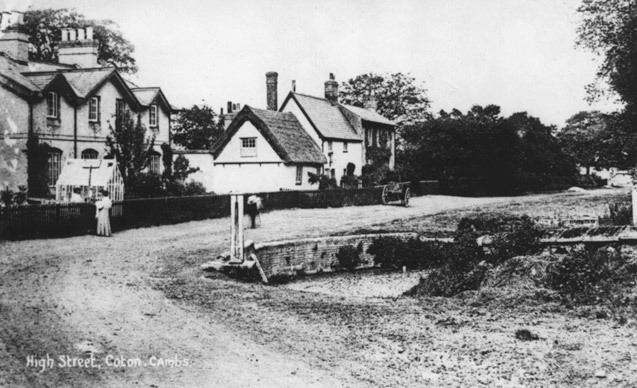 My parents lived in the cottage opposite the pond, before moving to a council house in Silverdale Avenue. Marys brother Yes we were there until i was 5 and you 4 Sad to know those cottages no longer exist. The Sadler family lived in the First of the white painted houses. Many happy hours spent puddling in that pond. it also had newts in it. Try to find one of those these days. Just further to the left of the photo ws the village school, and down to the right was a small hut like buiding whiich contained a shop where we spent our pocket money on sweets. This was in the late 1940s before we moved to the ‘modern’ house in Silverdale. The cotages had only cold running water and scarily no flush toilets. Health and safety would have had a hey day!!! !